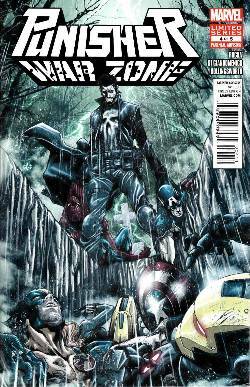 • The Punisher tries to break Cole out of jail. • The Avengers stomp him. A lot.